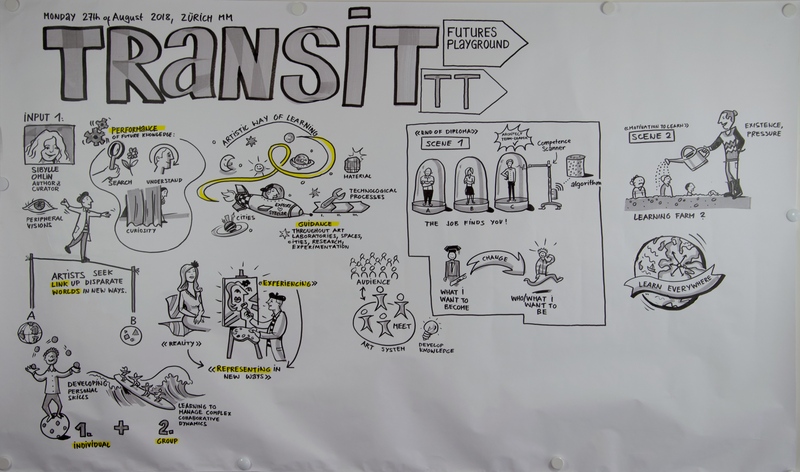 The Think Tank TRANSIT is an interdisciplinary platform for further education and learning in the future. It develops theses, analyses and scenarios on the role of continuing education in society. 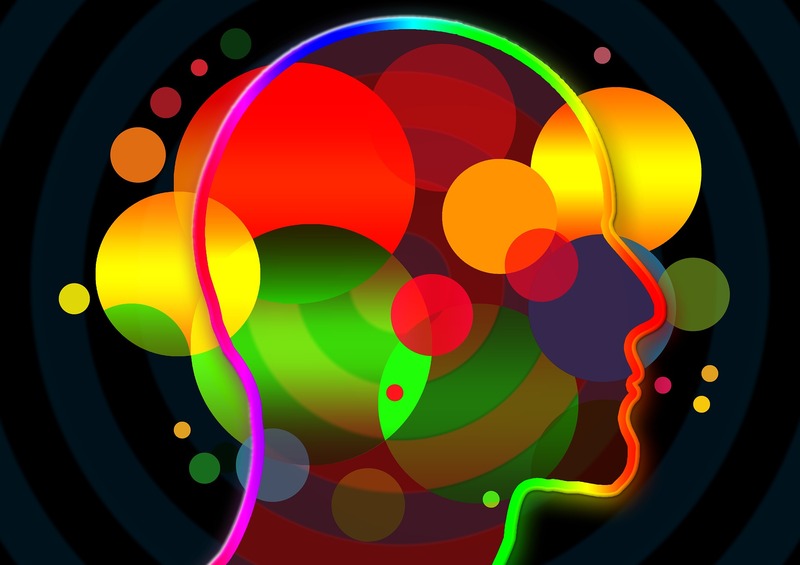 The think tank is based on a broad, network-based community.